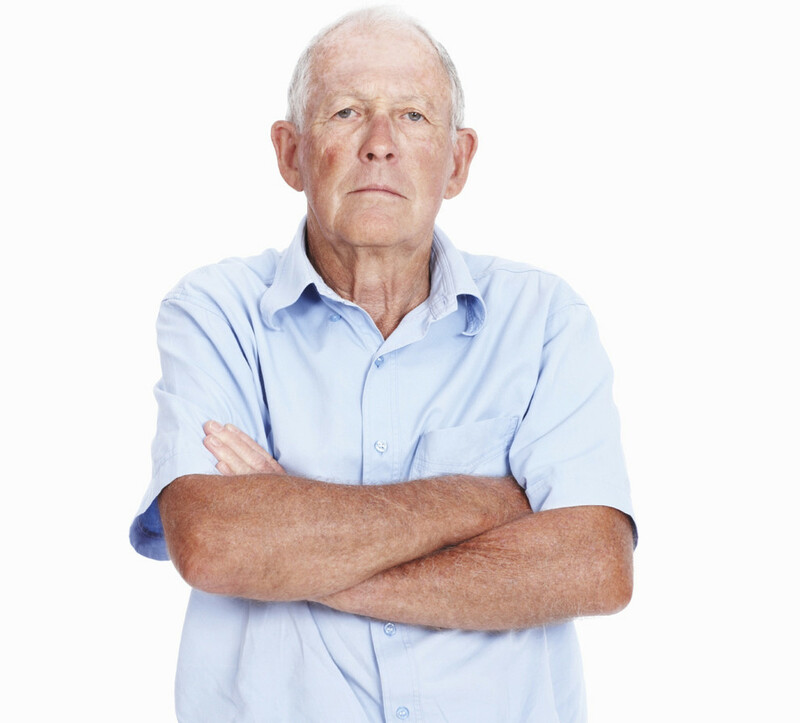 The goal of the research was not to identify whether individuals are “stubborn,” but rather to understand perceptions of older parents and their adult children regarding such behavior. UNIVERSITY PARK, Pa. — Headstrong elderly parents and their adult children may be able to find common ground with proper intervention, according to researchers in human development. Recent findings suggest that both adult children and their aging parents identify stubbornness in the parents, and that a new approach to conversation may be the answer. Aging parents may respond to advice or help with daily problems from their grown children by insisting, resisting, or persisting in their ways or opinions — being stubborn. Until now, research has not examined how frequently such behaviors occur and what factors are associated with these behaviors. The researchers demonstrated that individual and relationship-based factors are linked to the perceived expression of stubbornness by parents and that there is discordance in perceptions within families. Findings suggest a need for intervention to increase understanding. “Finding better ways to have that conversation is really important,” Zarit said. The researchers found that stubborn behaviors are reported to have occurred in the past few months at least once, but usually more often for more than 90 percent of families interviewed. Three-fourths of children and two-thirds of aging parents in the sample say that at least one of the behaviors — insisting, resisting or persisting — is happening sometimes. The children in these families are not providing caregiving support — high levels of support with daily activities or basic needs — but rather the family members are providing everyday support to one another. A second finding, Heid said, is that adult children link perceptions of parent stubbornness with how children see their relationships with their parents, but parents link their perceptions to who they are as people. If parents see themselves as more neurotic or less agreeable, they report more stubbornness. There are often basic differences within families about day-to-day goals that could impact how families provide care or support. It is likely, Heid says, that these differences are a barrier to providing support within families.